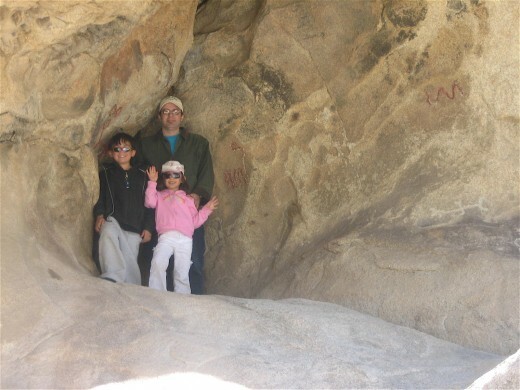 Joshua Tree National Park Feels Like A Great Wonder. 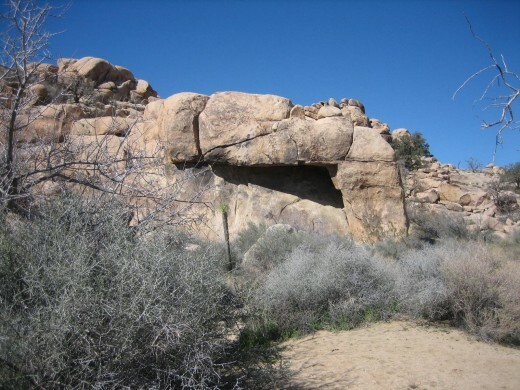 Before visiting Joshua Tree National Park, I knew Joshua Tree only as the title of U2's album that won the 1987 Grammy award for the album of the year. 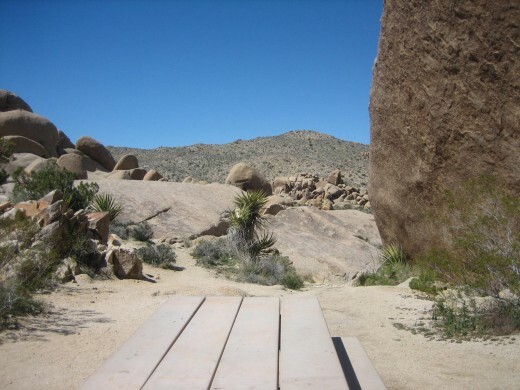 Now that I have visited Joshua Tree National Park, I think about the amazing park and no longer think about U2's album. That's how amazing the park is and I would regard it as one of the wonders of the world because of the unique terrain. 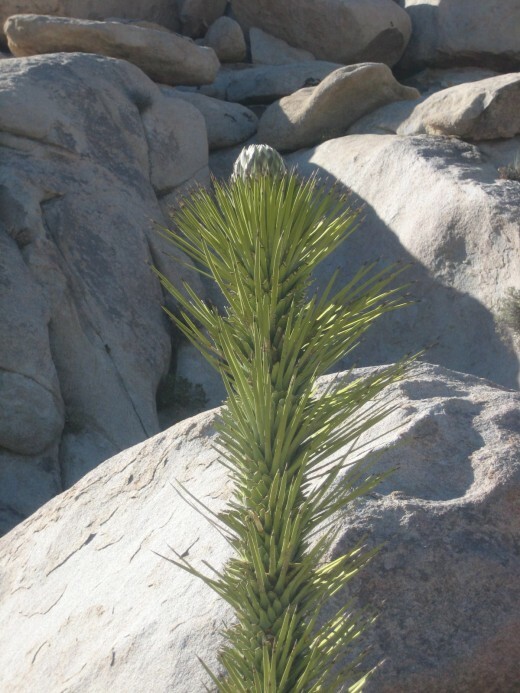 The tree received its name from a biblical character in the Mormon religion. 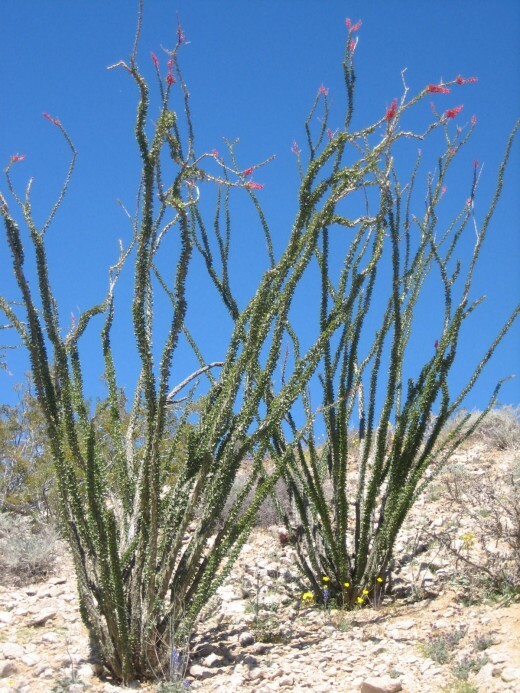 The tree is a yucca from the Agave family, but do not mistake it for a Mojave yucca, which has fibrous thread curls along the leaves. 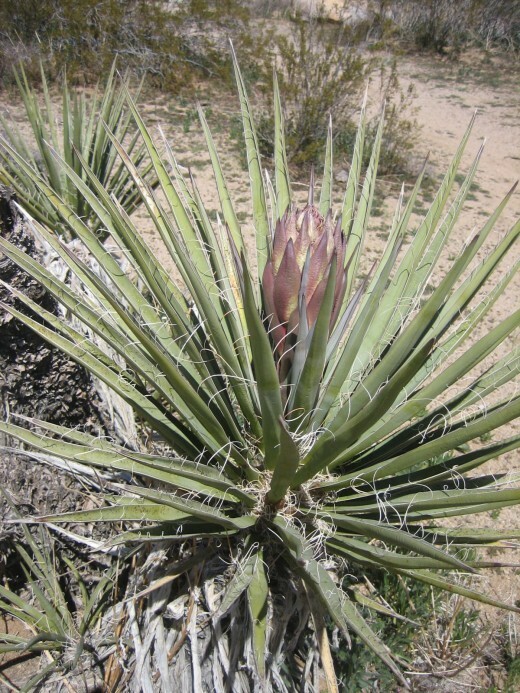 Both types of yucca are found in Joshua Tree. 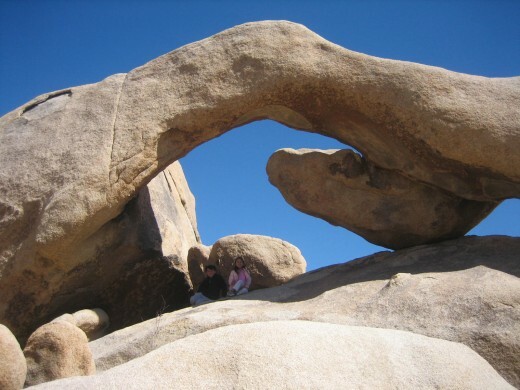 Besides the joshua trees, most people go to Joshua Tree to see the amazing rock formations which is unique. Geologists believed that more than 100 million years ago, the earth cracked, thus oozing molten liquid which later hardened. 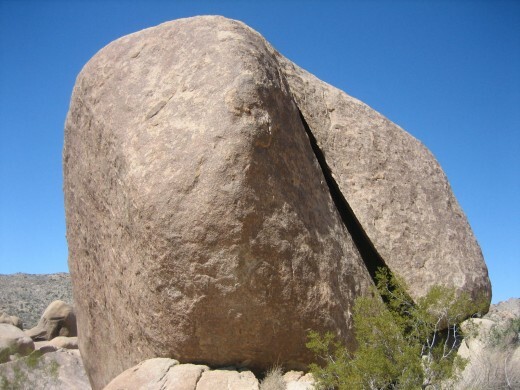 This type of rock is granitic rock called monzogranite. 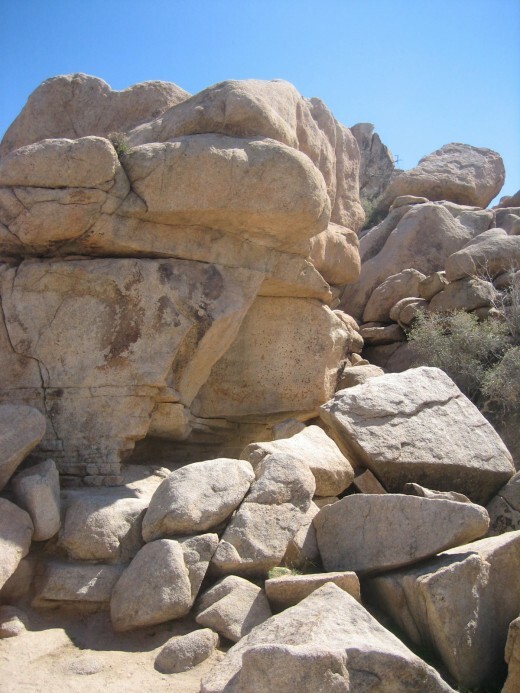 Over time, the rocks formed vertical and horizontal cracks, and like an ice cube underneath water, the rocks that came into water eroded to form smooth surfaces. 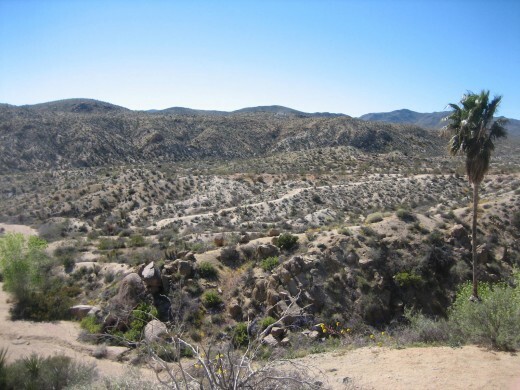 One of the reasons why the rocks have cracked is that there are numerous earthquake faults that run through the park such as San Andreas Fault, Pinto Mountain Fault, and Blue Cut Fault. 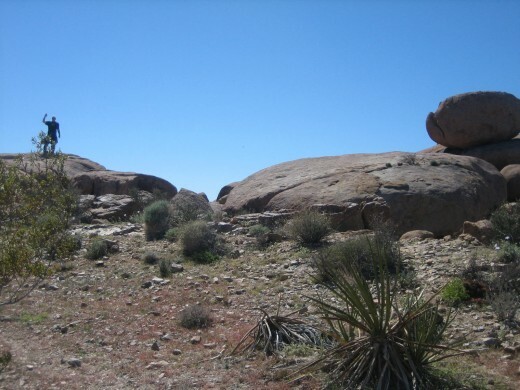 What is interesting about Joshua Tree is that the northern part of the national park has a totally different terrain than the southern part, which is flatter or more like your typical desert except for the number of blooming cacti and flora. 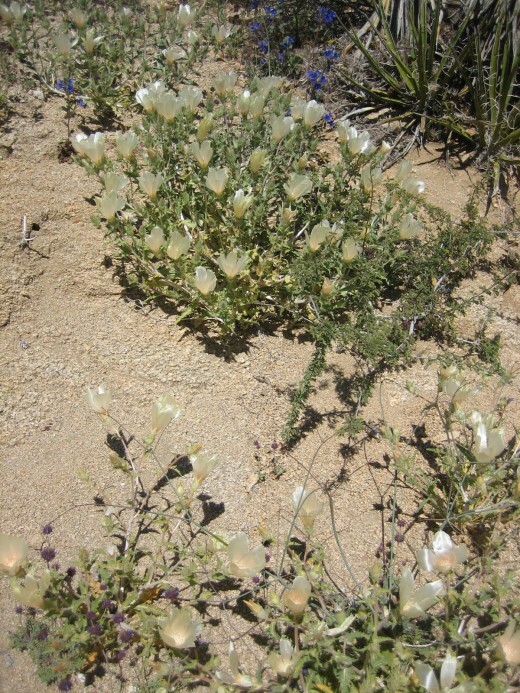 Nobody would have thought that there was so much to see and do in a desert park. The park has three entrances: Northern, Western, and Southern. 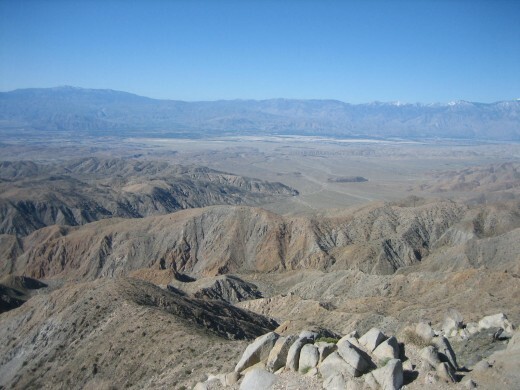 The first two entrances are on the Twenty-Nine Palms side while the Southern one is closer to Palms Springs. If you are coming from the North/West on I-10, you will come to a place where there are wind farms. 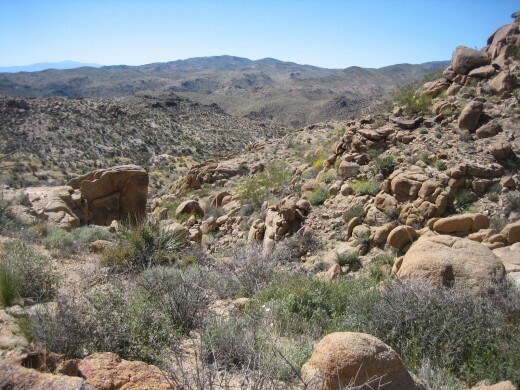 If you head toward Pioneertown, a dying town where once the motion picture studios filmed cowboy movies, you will approach Twenty-Nine Palms. 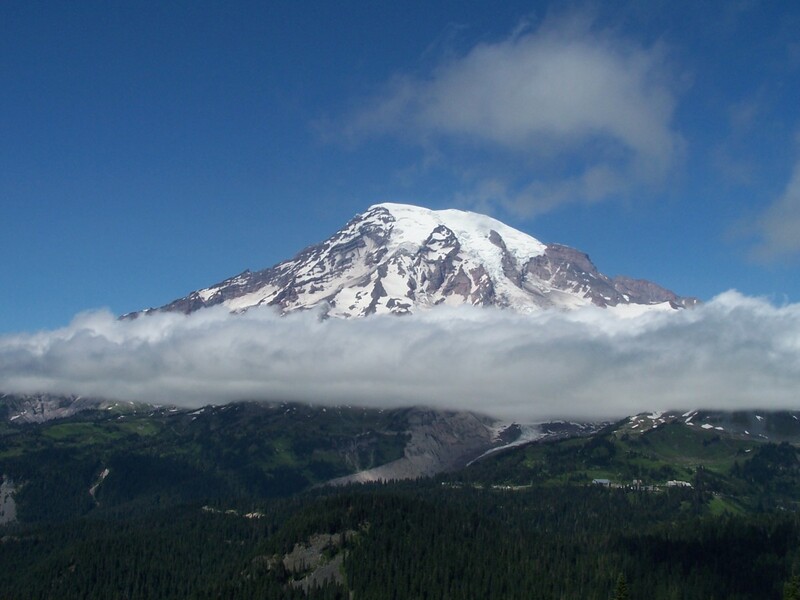 Each entrance has a visitor's center, and there is a wonderful junior ranger program where a child can learn and do activity pages, pick up trash, and earn a ranger's badge. Both of my children completed the program and were honored to receive their badges in the presences of total strangers. 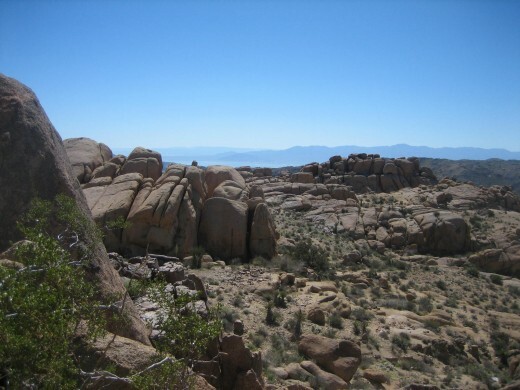 What to Do At Joshua Tree? 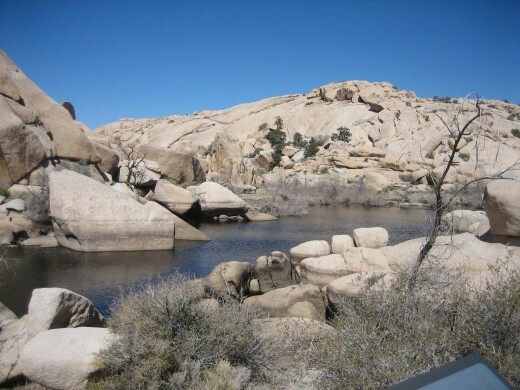 In the northern part, there are different locations of famous rocks such as Skull Rock or follow trains around Baker's Dam. We even tried to hike partial way up Ryan's mountain. There is so much to do. 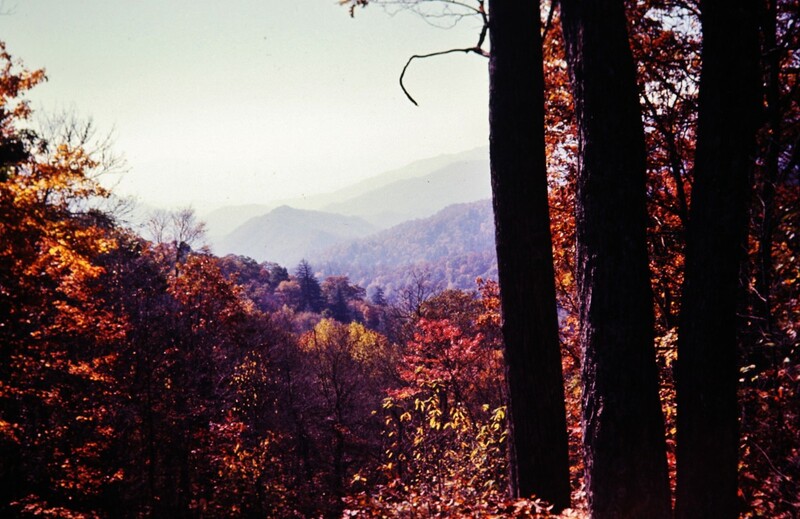 Similarly, the southern part has great trails, too. 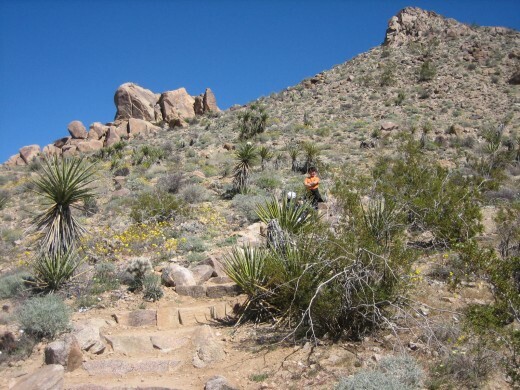 We were surprised that we started off on an easy trail behind the southern ranger's station called Lost Palm Oasis and ended up climbing the Mastodon Peak with two small children. In hindsight, we did not know what we were getting into, but what an adventure. 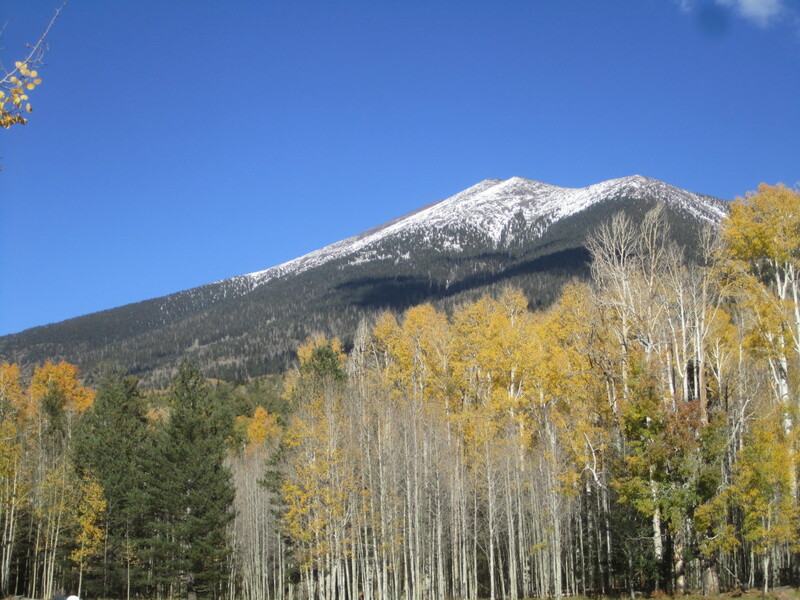 Hi Peggy W. Thanks for your kind words, and I'll be sure to check out your article on the 8 national parks in CA because we'd be interested in visiting them, too. Thanks, Alocsin. 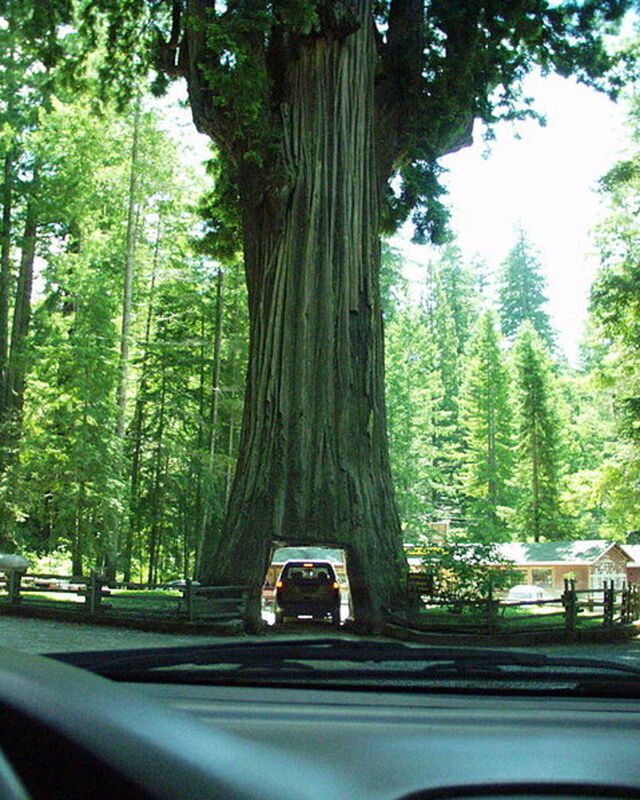 We have great parks in CA! All your pics make me one to go there even more. Voting this Up and Beautiful. Thanks, Stephaniedas. It is an amazing place to visit. WD Curry 111, thanks for your compliment. The secret to photography...take a lot of pictures and hope some turn out okay. Thankyou (spell check doesn't like this, but it was one word when I started school) for the reminder. Hi WD Curry 111. Maybe that is why you are an artist, very in tune to nature. Thanks for visiting. It is a very special place to me. This has special meannig. 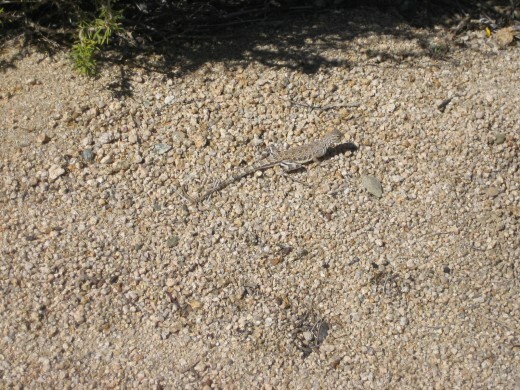 I was born out in the Mojave Desert in Victorville. 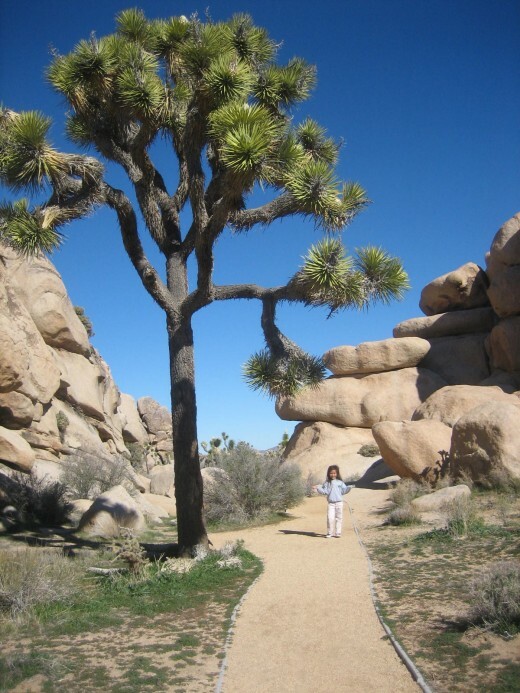 My Mom always says I was born under a Joshua Tree. Thanks, Instantlyfamily. Initially when someone says that it is just a desert, it is not just a desert. It's almost like a different planet. And the rocks are so big, too, like the Stonehenges. Awesome! Thanks for all the terrific information. I have never visited but after reading this Hub, I want to!! Hi Leahlefler. You are so lucky to have grown up near Joshua Tree. It is such a fun place. Thanks for commenting. Thanks, Desertlab. I am glad you like the photos. 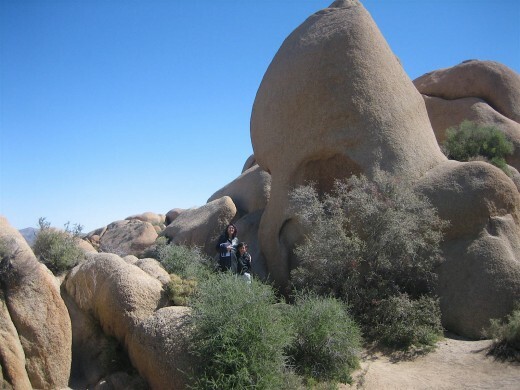 I miss Joshua Tree! My family has a cabin (they homesteaded land) in the general area. 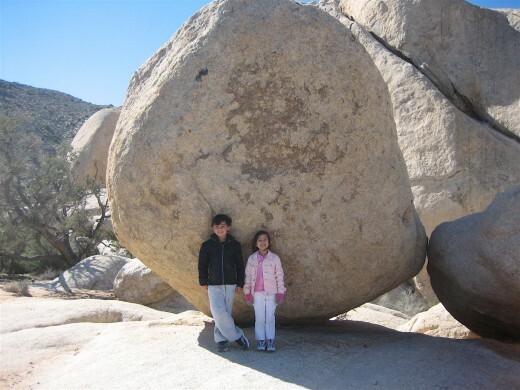 We used to stay at the cabin and ride dirt bikes, then head over to Joshua Tree for a day. That was a long time ago, but we had good times! Great hub! Amazing views! Great photos! It's so nice to see the other side of the world...Thanks for sharing.